David Clay will serve as Principal of Temple Middle School. Mr. Clay has been at TMS for three years and assumed the role of Interim Principal earlier this school year. 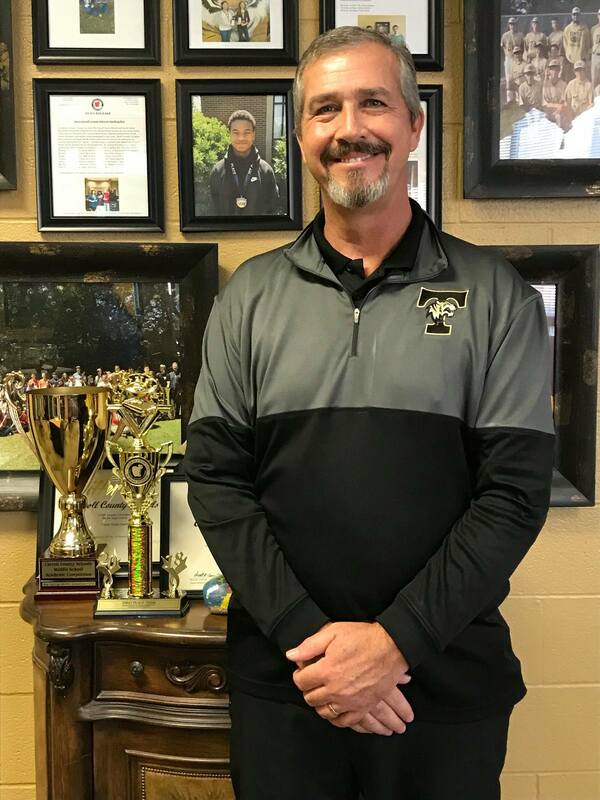 He is a 23-year veteran educator and earned a bachelor’s degree from the University of West Georgia, a master’s degree in educational leadership and supervision from Jacksonville State University, and an educational specialist in curriculum and instruction from Lincoln Memorial University.